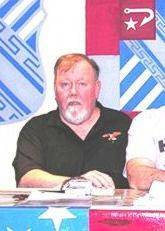 Carl Statum came to us in A-Btry, 3/18 Artillery on Jan 25, 1966 at Pleiku Vietnam. Carl was put on Gun #4... The Annihilator... with Rudy Dammier as driver, and Sgt Rafford as section Chief. Carl handled all fire mission on our A-Btry Battle plan - loosing his finger at Kontum trying to load a 200 pound round by hand - the automatic loader was broke. On one tragic day Carl was sent to pick up CPL. Kemple's head after it was Blown off - our brother Carl still today has problems with this in PTSD. Kemple was put on 6/14 report as Killed in Action sent home to California as A-Btry, 3/18 Artillery. 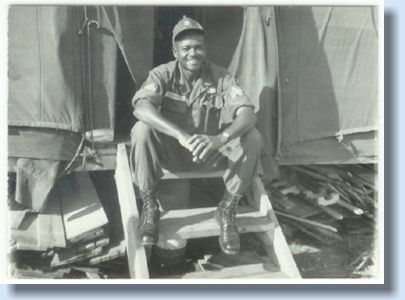 Carl was Discharged Ft. Stewart Georgia August 1967. Carl and Susan make there home in Alabama.